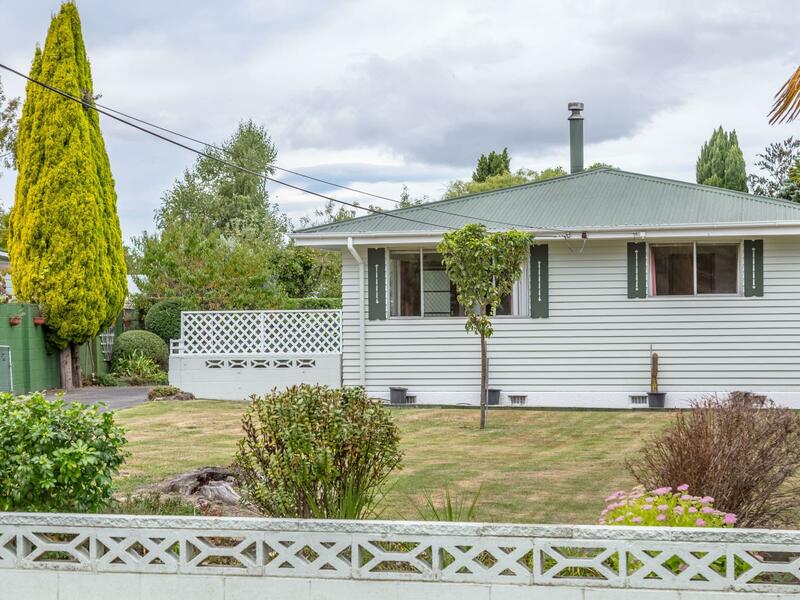 You can't help but be impressed with this very tidy two bedroom home located in a handy position close to Wairarapa hospital and Masterton's First Street shops. The open plan lounge/dining flows nicely out to a sunny patio for alfresco dining. With a separate kitchen, bathroom and laundry this cute compact home is a must see. A lovely landscaped garden with an entrance coming in off Roberts Road and off Totara Street making it an easy drive right through the property. Properties in this location and price range don't last long in this hot market so act quickly, phone Graeme today for an appointment to view.